Is massively collaborative mathematical physics possible? In the spirit of the Polymath Project, I’d like to present some thoughts on a mathematical physics problem that could be interesting. 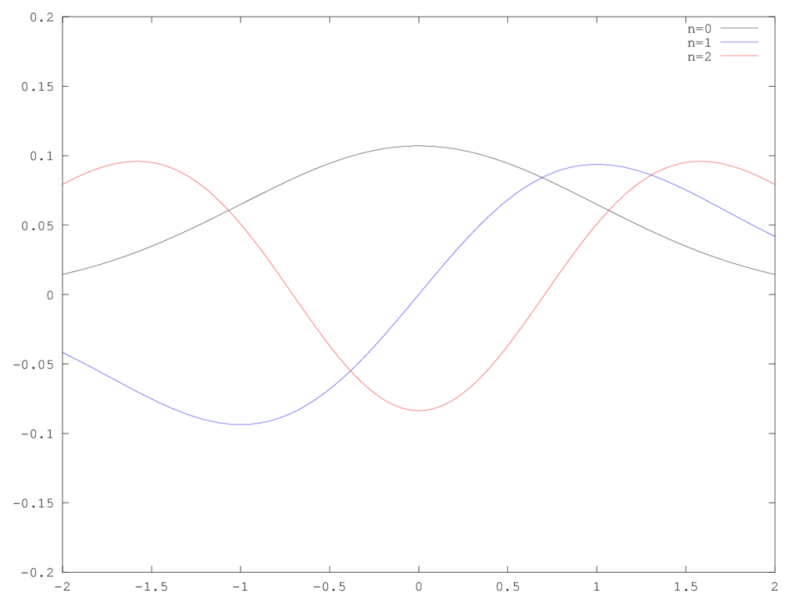 The problem is simple enough: compute the eigenvalues of the Hamiltonian for a perturbed quantum harmonic oscillator. But before we get started, I’ll just state that we should try to follow Timothy Gowers’s 12 ground rules at the end of his Polymath kick-off post. Also, I’ll credit Clark Alexander for walking me through this entire method, and encouraging this post. where the notation and is employed, such that . Elements of the Lie Algebra at first order ( where ) are determined by performing commutations with and , as identified below. At first order, terms of order are ignored, so only one commutation is required. At this point, we can identify all the terms of the Lie Algebra to first order. can be completely represented by terms in the algebra. No two terms can be commuted to create a third non-trivial term not shown in the group. (Remember, ). This gives us 6 constants we tune in order make this Lie group element a transformation of basis between perturbed and unperturbed eigenstates. Huzzah! We’ve done it. 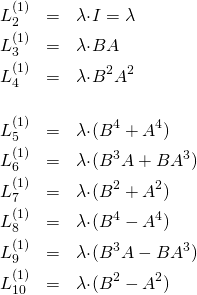 This is the perturbation to the eigenvalue introduced by the quartic term. 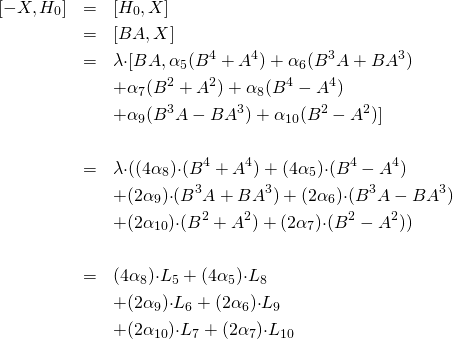 What’s So Special About This Approach to Perturbation Theory? 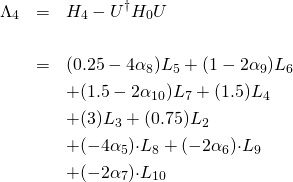 The solution came down to performing a few commutators (Step 1), expanding the Hammard Lemma (Step 3), and solving a simple system of equations, (Step ). It stays just that simple for all orders in . Perhaps there’s more here. 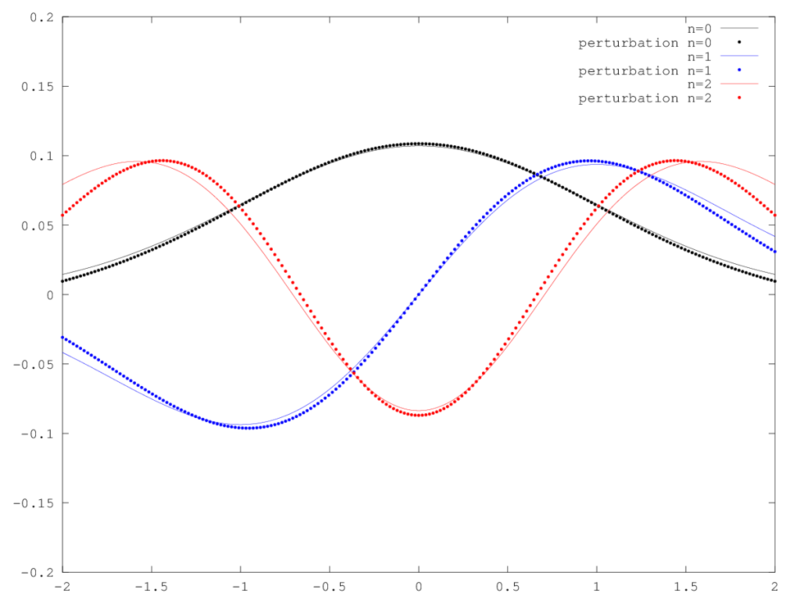 Perhaps we could find a general form for the perturbation to order (in ) to the harmonic oscillator? Or more? Feel free to comment with questions and thoughts. Where would you go from here? Clark Alexander on Is massively collaborative mathematical physics possible?